El AllSeasonMax ofrece más seguridad y confianza en todas las condiciones. Agarre: Gran agarre con una frenada excelente en carreteras con nieve. Manejabilidad: Excelente manejabilidad en todas las condiciones atmosféricas: buena estabilidad y gran estabilidad en curvas tanto en carreteras secas, mojadas o con nieve. Desgaste y coste: al no necesitar cambio estacional se produce ahorro en el cambio de neumáticos y costes de almacenamiento. 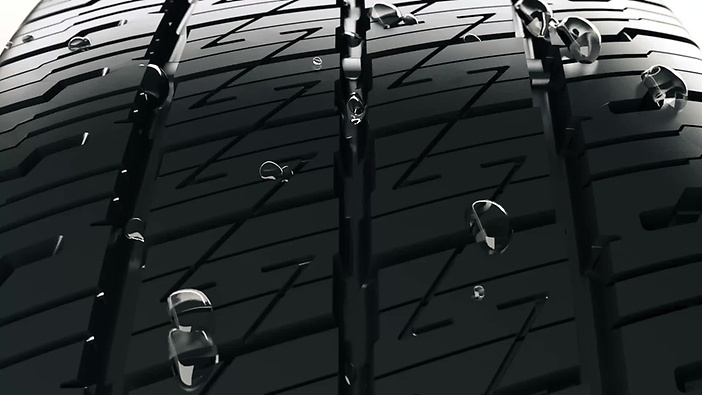 Our tread pattern with long lateral sipes ensures traction on wet roads. Wide grooves on the shoulders maximise water expulsion for better protection against aquaplaning. Proven grip and outstanding braking on snow-covered roads. Driving all season tyres can be interesting because you do not longer have the effort of owning and storing multiple sets of tyres. 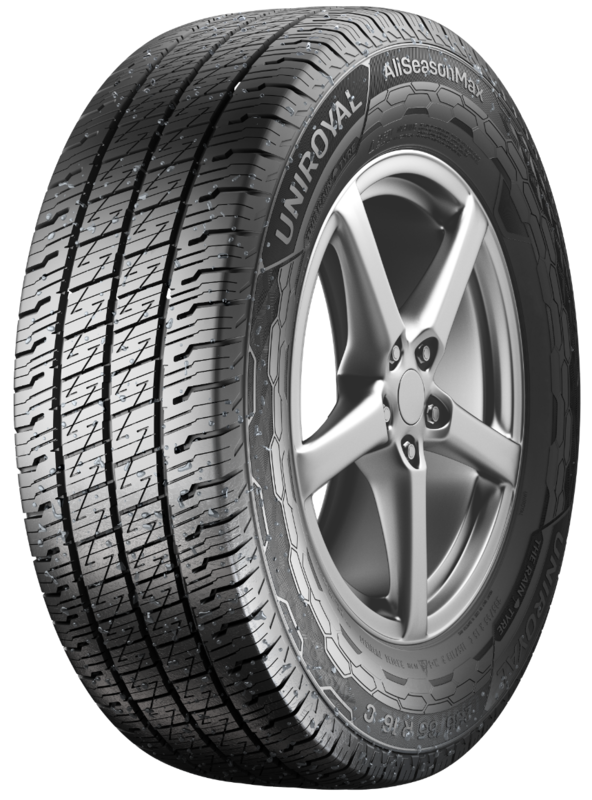 In addition, the tyres can reduce the operating costs over their tyre lifetime, such as installation costs, vehicle fuel economy and treadwear cost per mile. For the safe transportation of people and goods, it is important that you can rely on the driving stability of your vehicle in any weather. The tread pattern is optimised by a ribbon structure in the centre and handling ribs on the shoulders. This ensures good control and steering of the vehicle on dry, wet and snow-covered roads. 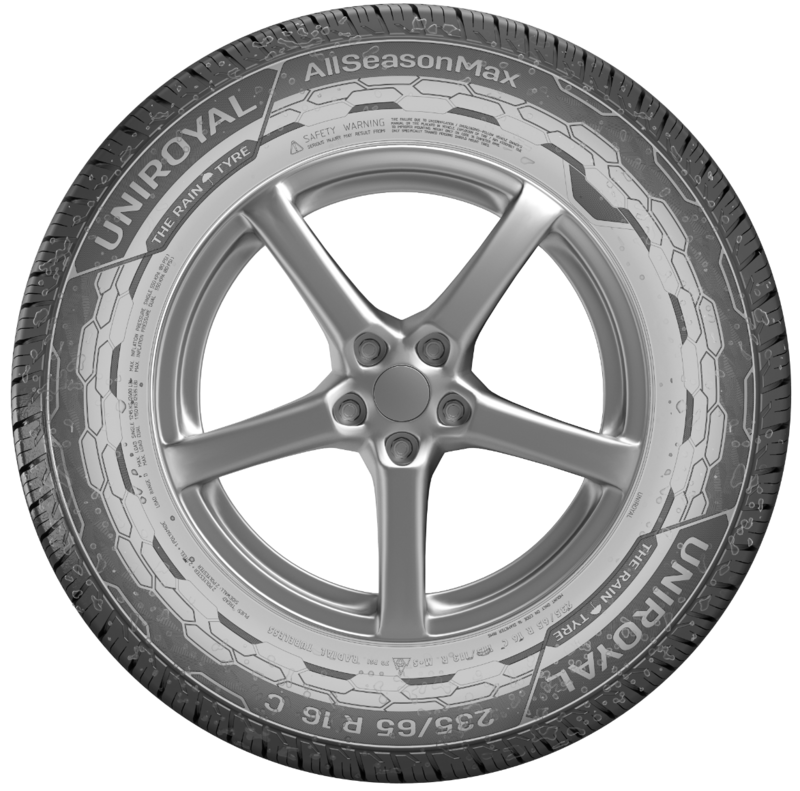 The compound of the tread makes the all season tyre to a longlasting one and offers a good wear resistance. As a result, a high mileage of the tyre can be ensured and you can enjoy riding with it for a long time.